I sometimes heard people comment that they think I write well. But the writing was always for an intended purpose such as a report, an analysis, a factual description, a review, to express an opinion or letters for a specific reason, rather than as a creative outlet. I always indulged my thirst for creativity through music, playing guitar and bass, as well as singing in bands and writing songs. I like to claim that I have written about a hundred songs, including three good ones. 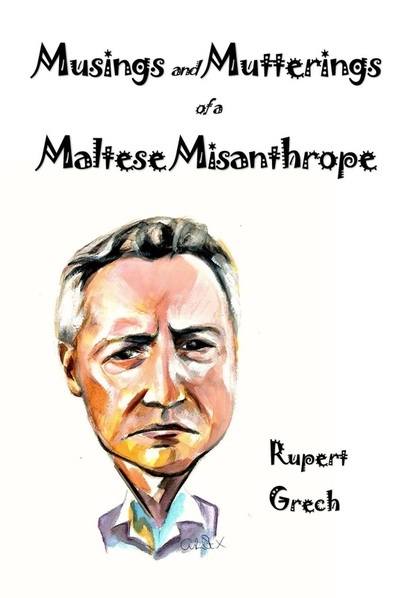 My parents’ stories of their childhood in Malta during the war had long fascinated me and the thought that I should write them down, gradually and continually built up in my mind until it became a nagging, unavoidable destiny. The first short story (il-Pupa) was really the catalyst. I think it is an amazing tale. I would sometimes, embarrassingly, get a little emotional while telling this story about my mother to people I knew and I could feel that I wasn’t doing it justice in a brief oral recount. So one day, I resolved to write it down. In the meantime, I started to visit my father on some evenings on the occasions that I was in Sydney, where we would share a whisky or two. The whisky always seemed to draw out interesting stories of his youth in Malta during the war and I encouraged him to talk. I also asked my mother about some other stories I remembered her telling me, about her childhood during the war. I began to think that there was a book here somewhere. When the urge finally grew strong enough to make me sit down and start writing on one summer morning, I couldn’t stop. I became obsessed with writing and stopped only to eat and sleep or to go for a walk to clear my head. Within six days, I had written the first drafts of all seven stories. I then spent some of my free time over the following year or more rewriting and editing them. 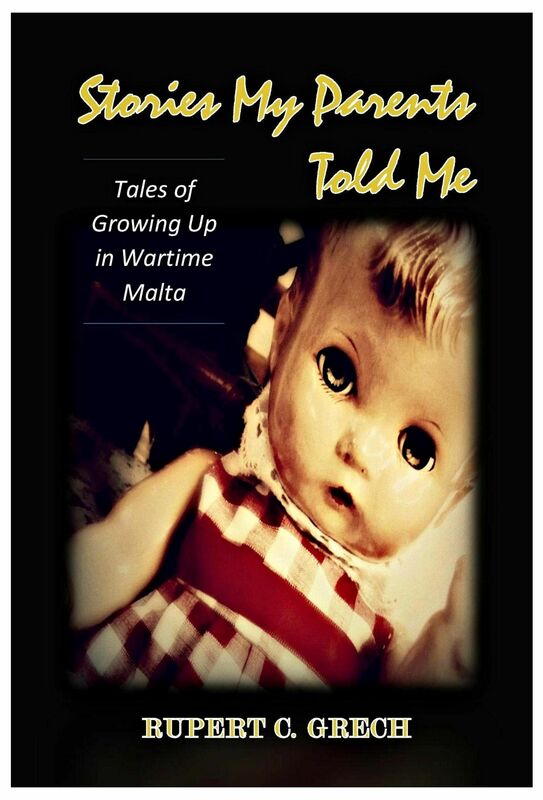 These then are my parents’ true stories about growing up in Malta during the Second World War. To the left is my book containing the aforementioned stories and which has just been released by FARAXA Publishing. 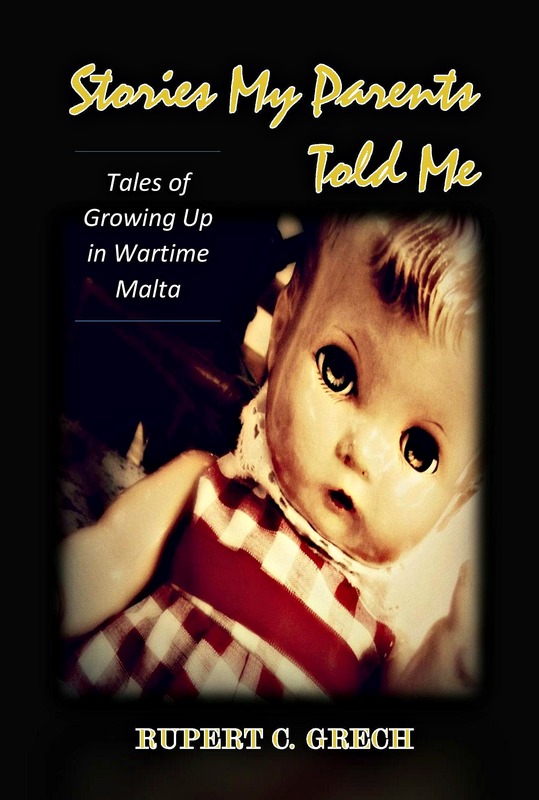 Stories My Parents Told Me – Tales of Growing Up in Wartime Malta can be obtained from Amazon, The Book Depository and other major booksellers worldwide.